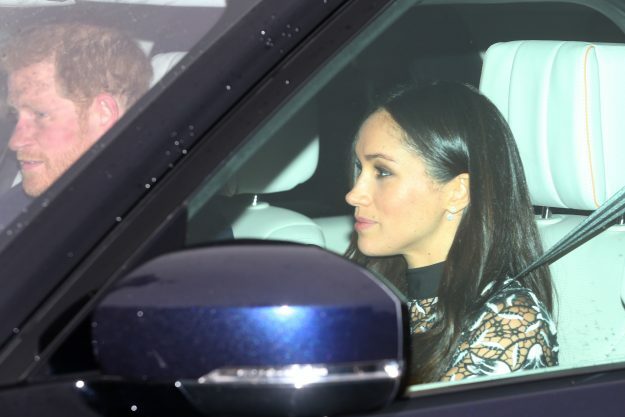 Prince Harry and Meghan Markle have jetted off on a romantic trip to Monaco for New Year’s Eve. The couple, who announced their engagement in November, are having their wedding in May. 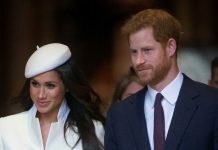 Prince Harry and Meghan Markle have taken a lavish trip to Monaco, a tiny French state with its own royalty, in the past few days. The small land is home to Monte Carlo, playground for the rich and famous and home to lavish hotels and casinos. 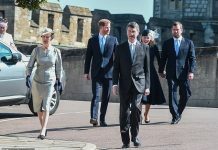 The tax haven played host to the royal and his bride to be, who reportedly met a set of friends there. 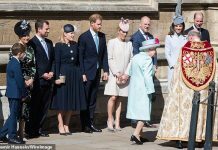 Meghan Markle, 36, and Prince Harry, 33, may even have met with Prince Albert, 59, and his wife, Princess Charlene, 39, the most senior royals of Monaco. The pair allegedly arrived in Monaco by helicopter on December 31, setting off from Nice, which they flew into on a BA flight from Heathrow. A source told the Mail Online: “Monte Carlo is party central at this time of the year and the word is that the British Royals really enjoyed themselves. 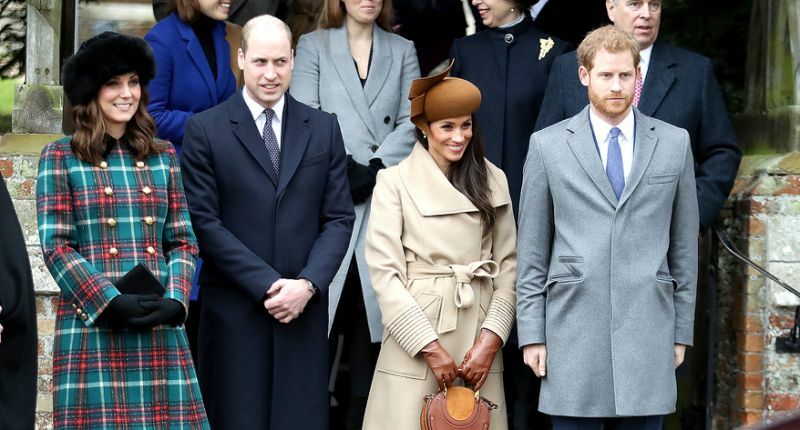 Harry and Meghan took up three rows of economy on a British Airways flight, and were surrounded by three body guards. The couple only stayed for a short visit, and left Monaco, again via helicopter, at 11am this morning. 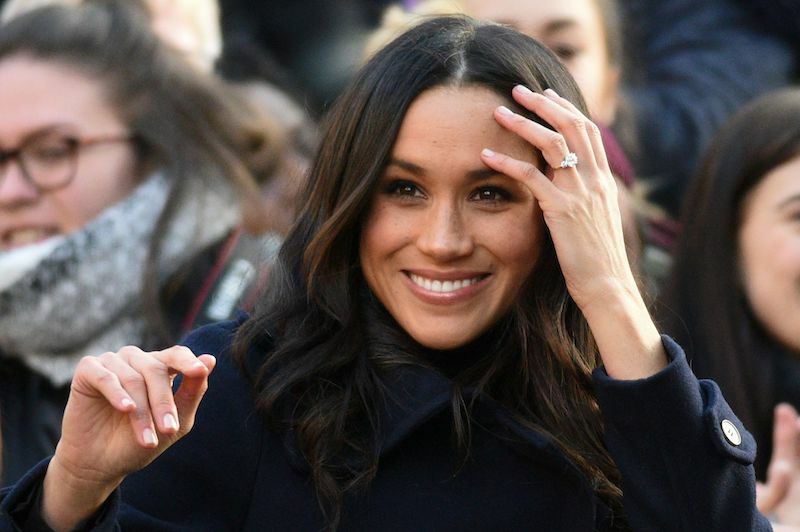 According to reports Meghan wore a black hat and no make-up on the outward bound flight while Harry wore a baseball cap. The couple had the highest level of security, with armed officers from French border police carrying Beretta M9s and potentially and machine gun. 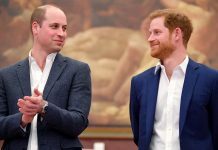 In July Prince Albert, the son of Grace Kelly, encouraged Harry to carry on his newfound relationship with the LA born actress, despite the media frenzy. 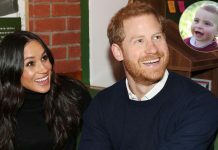 Why have Meghan and Harry chose the French Rivera for their trip? While the UK has seen in 2018 under grey skies and heavy rain, Nice and the surrounding area is enjoying sunshine and highs of 18 degrees. 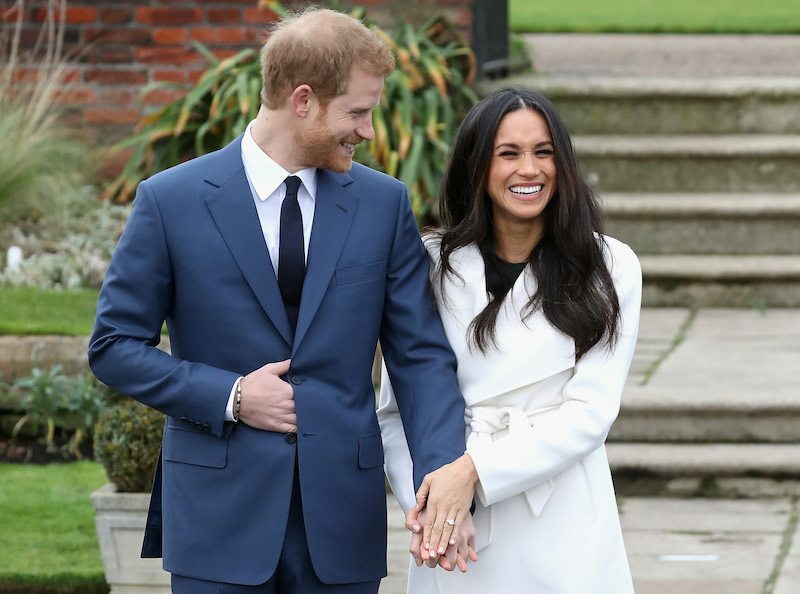 Meghan Markle shocked recently when the upset dress she wore on Christmas day was revealed.